The new national tourism and travel awards programme resulting from the merging of the AA Accommodation Awards and the Imvelo Awards [for Responsible Tourism] is backed nationally by the Department of Tourism and the Tourism Grading Council of SA [TGCSA]; and locally by the Gauteng Tourism Authority [GTA]. The name Lilizela indicates immediately some of the values underpinning this initiative. 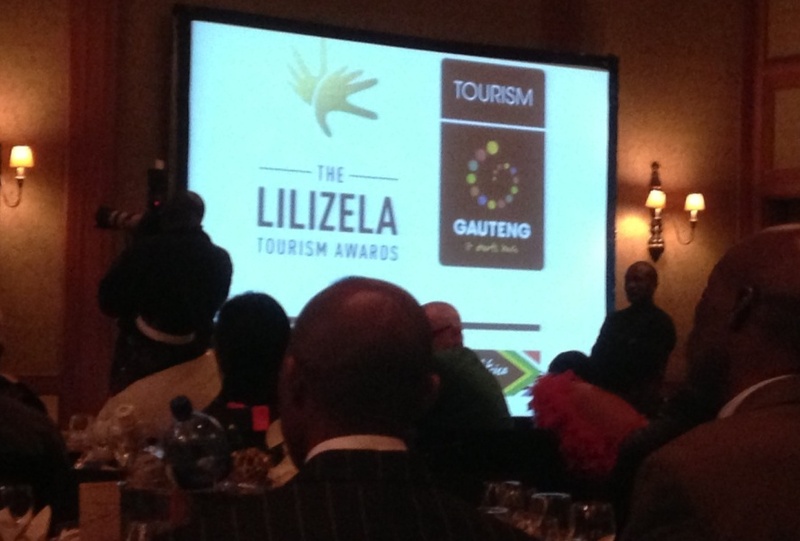 Lilizela refers to the practice of ululating when somebody has done well – ie it is a specifically local and South African way of recognizing achievement. 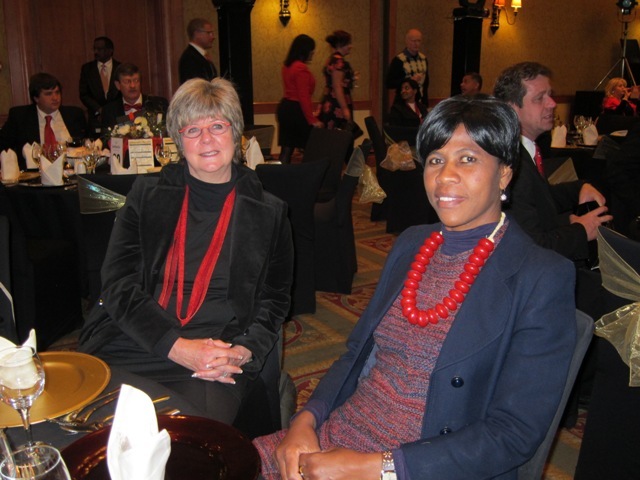 The speeches at the gala function at the Gold Reef City Convention Centre on Tuesday 5th September, which saw attendees dressed to the nines with a ‘touch of red’, all expanded in various ways on the importance of the local. So, for example, in introducing the membership of the signature collection of Gauteng’s premier tourist attractions, the underlying message was to encourage South Africans to become tourists in their own towns, cities and country. Other messages recalled the discourse of the 1990s – emphasizing the powerful role of heritage in nation-building as well as foregrounding the idea of reconciliation and inclusiveness. Sites celebrating divergent ideologies and histories were framed as being equally important within this rhetoric of nation building and reconciliation. Somewhat alarmingly, speakers went to great pains to stress that both Constitution Hill and the Voortrekker Monument are equally important and relevant in ‘telling our story.’ [The notion of re-interpretation of problematic monuments was not addressed.] Another alarming leit-motif underpinning most of the speeches was the adulation of China and the praise heaped on this country for the way in which it has glorified its history and has used its monuments and attractions to create national pride. Liz at Lancaster was nominated as a provincial finalist in the 4 star Guesthouse. Congratulations to Three Rivers Lodge and Villa who was the regional winner in this category. Special congratulations to the Parkwood as they are members of our local Rosebank Region Accommodation Association. Well done!